Revolving around Niclas Engelin (In Flames, Engel), Drömriket’s Jonas Slättung, Gas Lipstick (former HIM) and the voice of Apollo Papathanasio (Spiritual Beggars, Firewind), WE SELL THE DEAD go beyond the strains of conventional storytelling and create a multi-media experience of premium quality heavy metal music embedded in visually stimulating and atmospheric visuals. Heavy, yet melodic sounds transport the listener into a Victorian inspired world that is defined by pompous manors and daunting luxury standing in deep contrast to the harshness and cruelty of the gutter. It is a world that reeks of hysteria, but above all a sense of mysticism and dark romanticism. 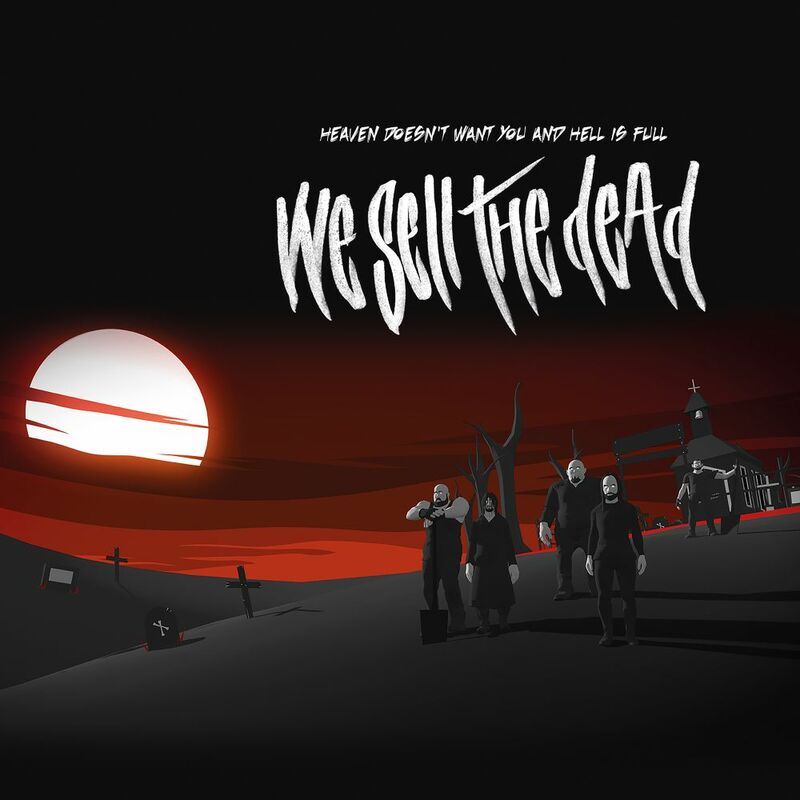 WE SELL THE DEAD’s music rises above this, not merely pointing out this injustice, but expanding the narrative into the extreme, playing with themes of ghosts, death or religion.